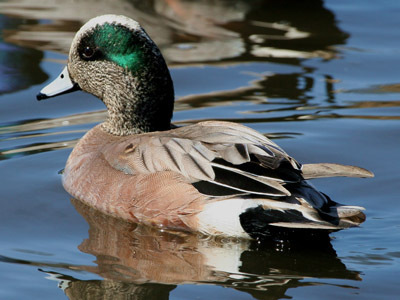 This page showcases waterfowl of the Chesapeake Bay Watershed. Click on individual species links for photos and information. 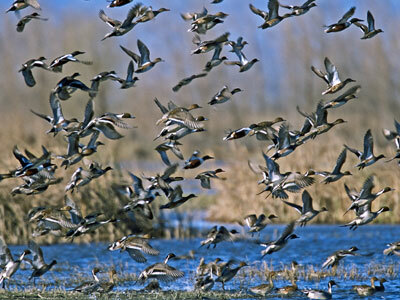 Ducks are common throughout the Chesapeake Bay including dabbling ducks, diving ducks, sea ducks, and others. The estuary provides for both resident and migratory birds. 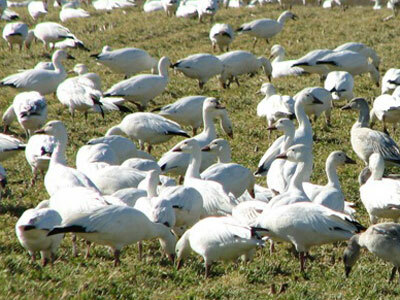 Several species of geese and swans are found in the Chesapeake Bay.